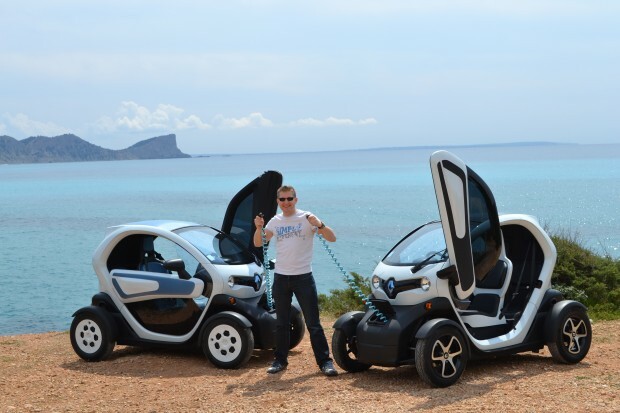 All posts about " Renault Twizy ". 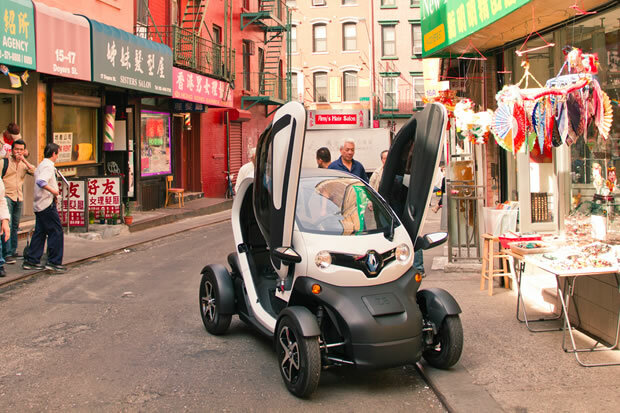 Our posts for "Renault Twizy"
With its small and compact size, the Twizy seems to be made for car-sharing. 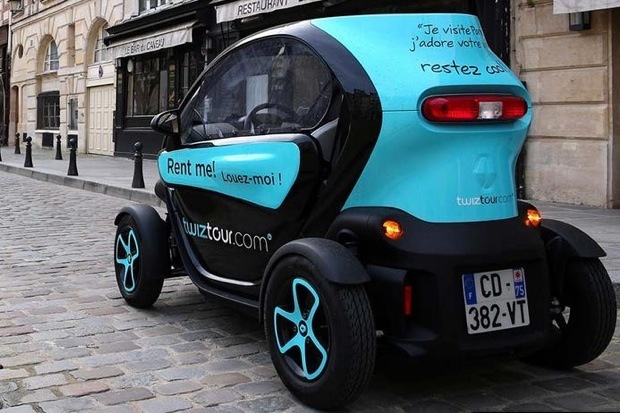 Renault is very aware of this, and is developing a car-sharing concept that is has called Twizy Way. 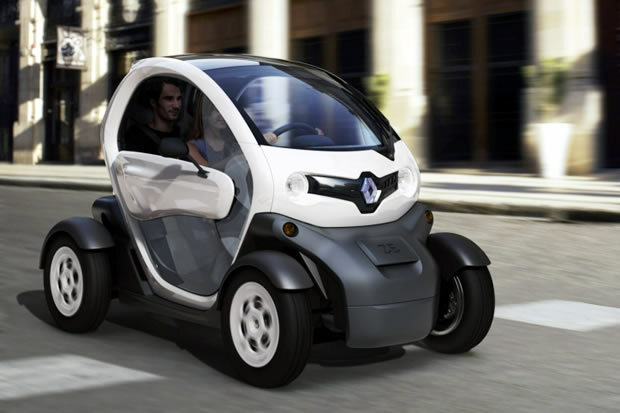 Renault’s electric cars at the 2012 Cannes Film Festival: starring ZE! 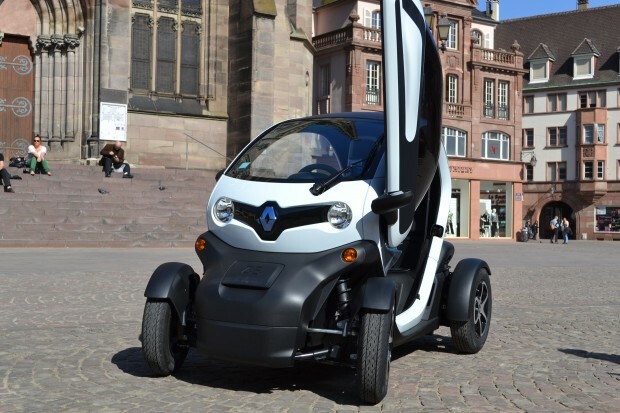 For almost 30 years, Renault has been the official and exclusive automobile manufacturer partner of the Cannes Film Festival. This year, ZE models accompanied its combustion cars.